Weiss Chiropractic Wellness Center is located in the heart of downtown Spring Lake. We have been serving Spring Lake for over 10 years and have over 75 years of experience within our office. We are driven by our passion and purpose of our mission statement. “To passionately serve our community by providing excellent chiropractic care and by cultivating the value of natural healing. 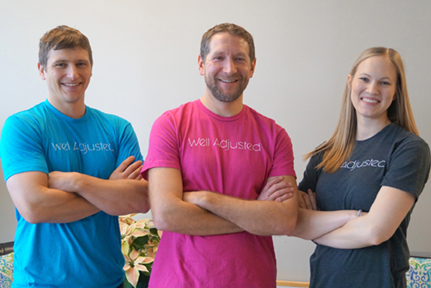 There are three doctors in the office that specialize in many techniques such as Webster, Gonstead, Activator, Flexion and Thompson. We see patients in all stages of life from newborn, young age, athletes, adults, pregnant women and seniors and have had the privilege of working with many of our local athletes like the Muskegon Lumberjacks and the Ironmen. Not only do we focus on ensuring our patients receive excellent outcomes but we also want to be a part of bringing together this community. We passionately serve our community by building relationships through community service, events, workshops and providing excellent chiropractic care. We are here to serve. Browse the Business Directory and discover hundreds of reasons to Visit Downtown Spring Lake! Discover Fun Things to Do in Spring Lake! It's Back - Bigger and Better! 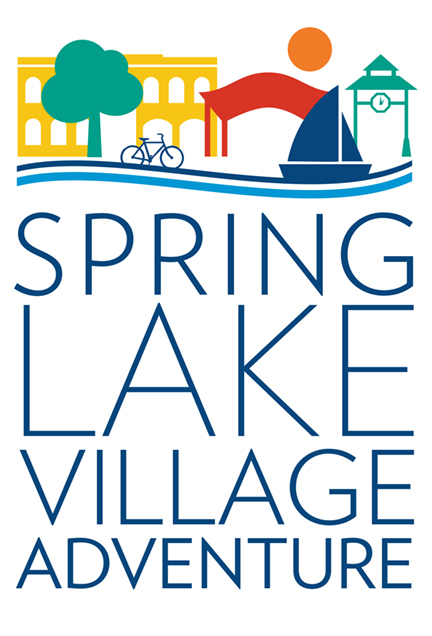 This three-day event celebrates what makes Spring Lake a great place to live, work, eat, shop, and play! Our Village boasts over 140 businesses and services and they're all ready to welcome you! Join us for a Kick-Off Party on Thursday, May 2nd, a Business Crawl, Prize Party, and Big Kids Bike Bash on Friday, May 3rd, and our Pedal, Picnic, and Play Day, with the Big Bike Giveaway on Saturday, May 4th. Save the dates and get ready for fun!